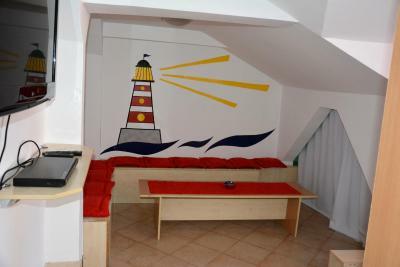 Lock in a great price for Montenegro Hostel B&B Budva - rated 8.5 by recent guests. Location of this hostel is awesome! Also I would like to highlight the staff and the owner. She is super nice and friendly :) Very tidy and nice bathroom, cozy room and those curtains are just amazing, totally loved them ! Additionaly the kichenette is equipped with all the necessities, so go ahead and feel like a chef. 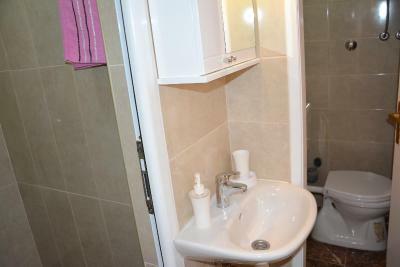 Great location, in the heart of old town. Staff was friendly and the price really great for what it offers. Good wi - fi and nice place to make friends. The staff were friendly and helpful. The location is perfect, really central in the old town. Kindness of staff who went out of their way to help with suggestions & advice. Constantly found excellent options for me on what to see, do & try. The contact in advance was really great and very helpfull. 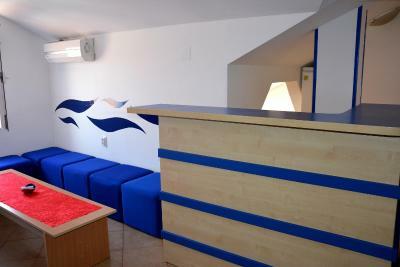 The stay itself was amazing, you couldn't wish for a more central located hostel in Budva! 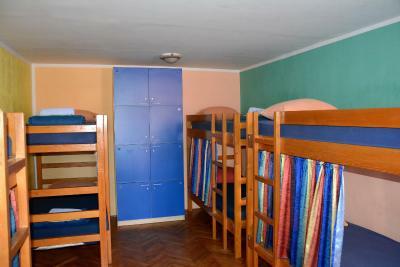 Great hostel, big kitchen and proper beds and lockers. 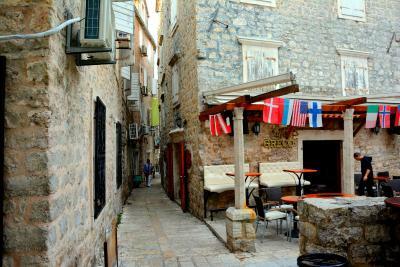 Maybe a bit hard to find, but that tells you how deep it is in the centre of old town Budva! 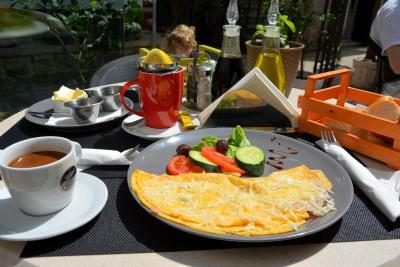 One of our bestsellers in Budva! 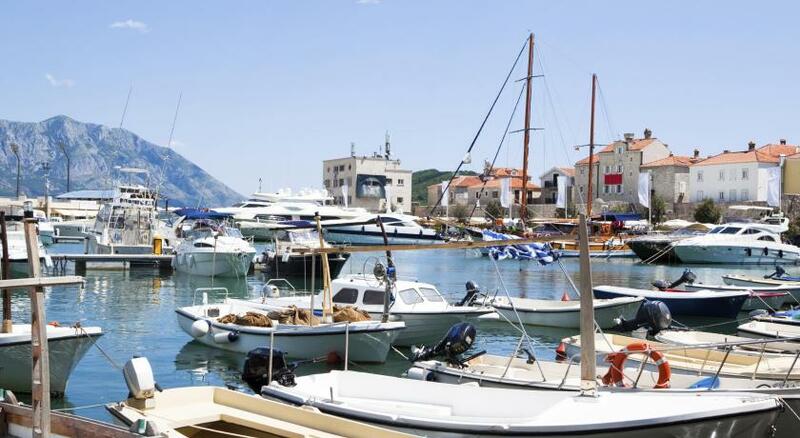 Set in Budva Old Town, just a few steps from all major sites, Montenegro Hostel Budva is set 30 yards from a pebbly beach. 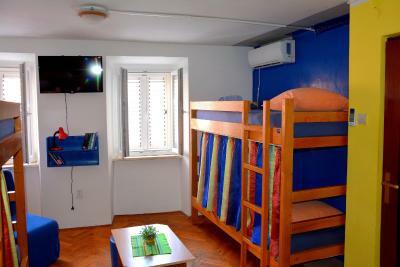 Nestled in an old historical building, the hostel offers air-conditioned accommodation and a shared common room with Wi-Fi, a computer and a flat-screen TV. 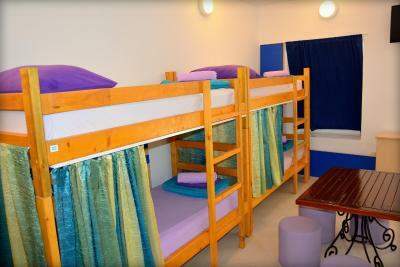 All rooms and dormitories feature lockers. 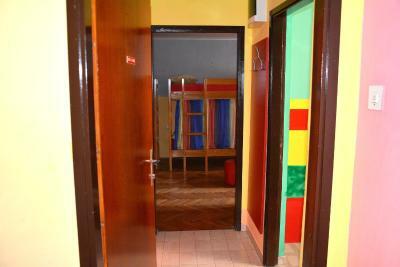 Some of them also have a TV or a private bathroom, while others have access to a shared bathroom with shower. 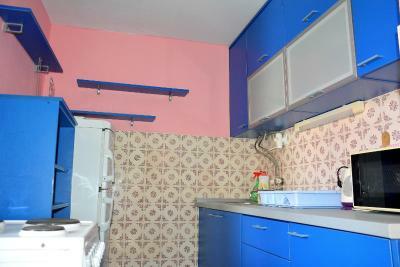 A shared fully equipped kitchen is also available. The nearest grocery shop is just 30 yards away, while numerous bars, restaurants and night clubs can be reached in just a few steps. The popular Mogren Beach is 200 yards away. 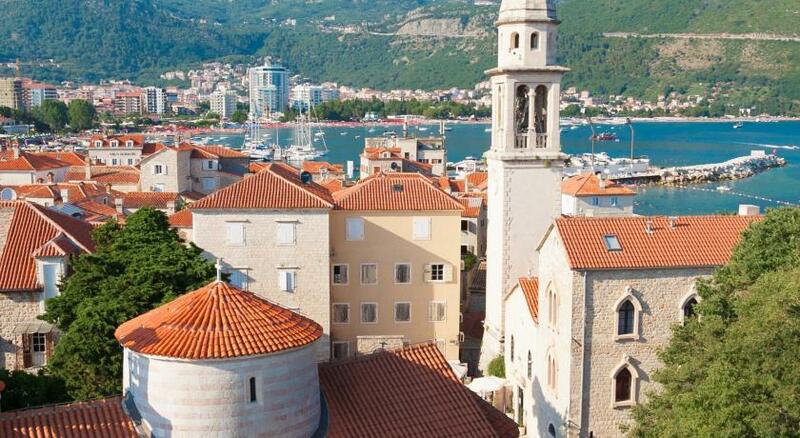 Main Bus Station can be reached in 800 metres, while Tivat Airport is 12.4 miles away. 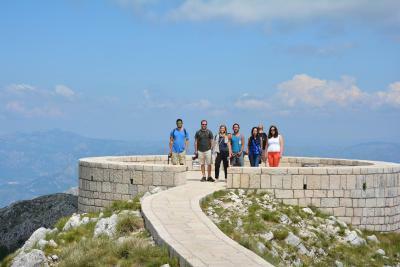 The town of Kotor is 13.7 miles from Montenegro Hostel Budva. 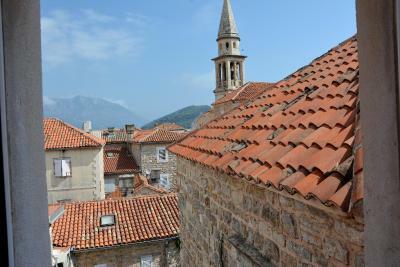 Budva Old Town is a great choice for travellers interested in relaxation, nightlife and Old Town exploring. 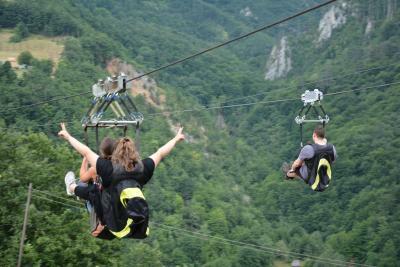 This is our guests' favourite part of Budva, according to independent reviews. 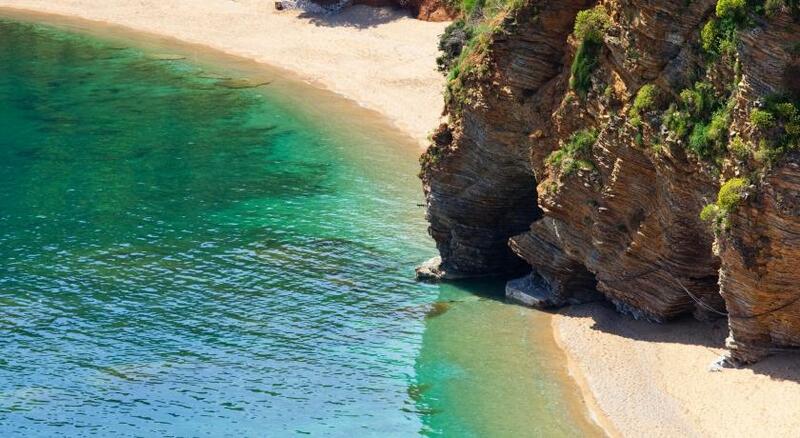 This property also has one of the best-rated locations in Budva! Guests are happier about it compared to other properties in the area. 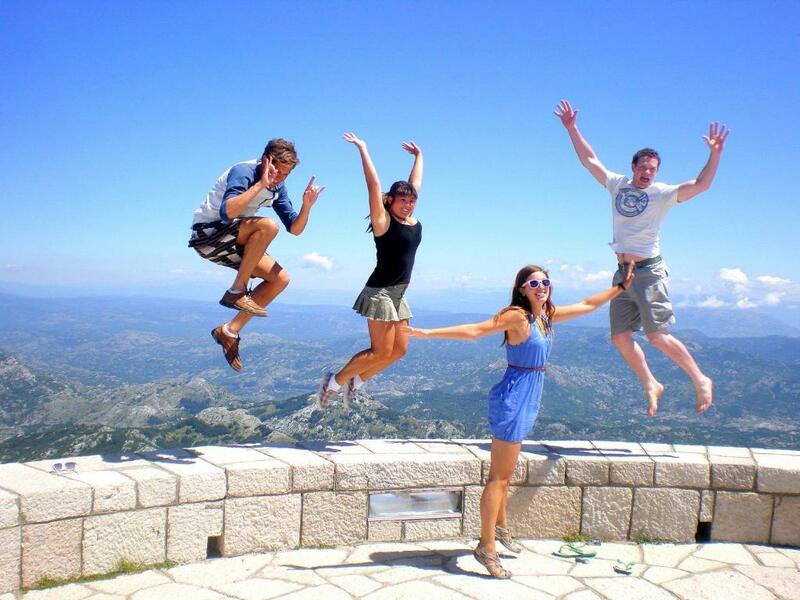 Montenegro Hostel B&B Budva has been welcoming Booking.com guests since 21 Feb 2013. 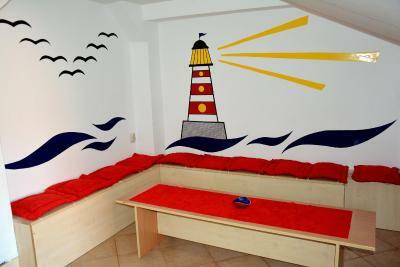 When would you like to stay at Montenegro Hostel B&B Budva? 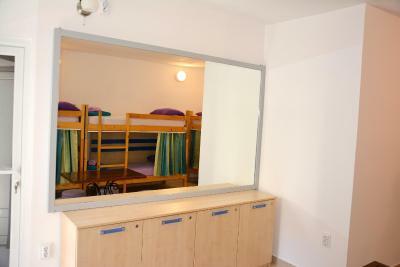 Air-conditioned room featuring a seating area, cable TV and access to a shared bathroom and kitchen. 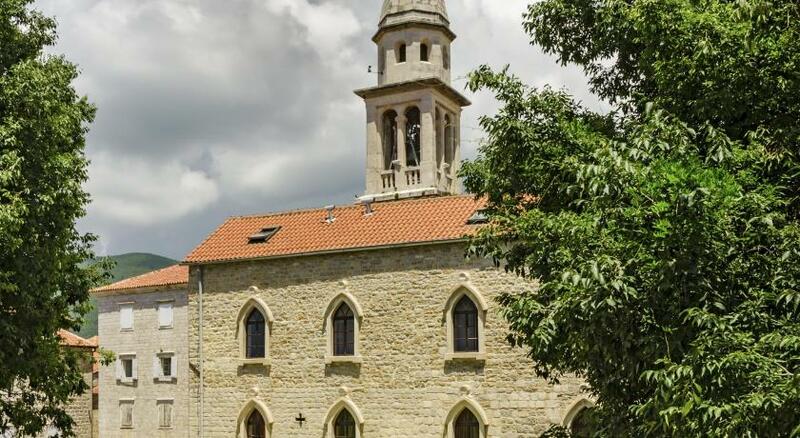 Property surroundings – This neighbourhood is a great choice for travellers interested in relaxation, nightlife and Old Town exploring – Check location Excellent location - show map Guests loved walking around the neighbourhood! 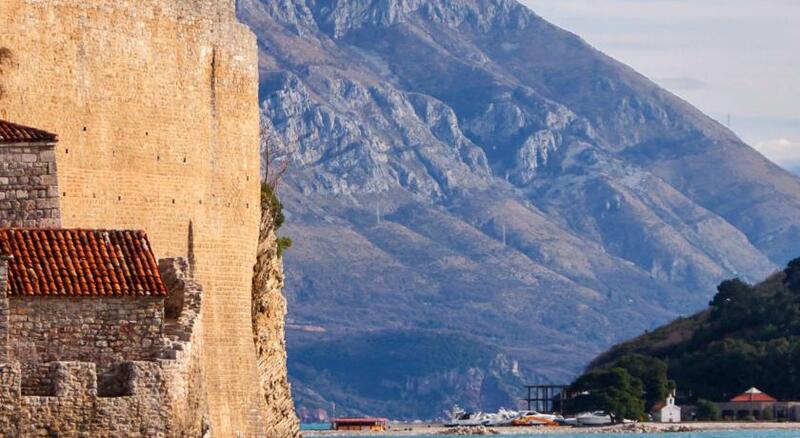 Jutting out into the Adriatic, Budva’s old town is over 2,500 years old. Get lost wandering its winding streets and past terracotta-topped buildings, then discover its history in the striking citadel. 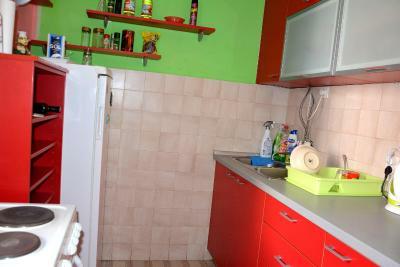 House rules Montenegro Hostel B&B Budva takes special requests - add in the next step! Montenegro Hostel B&amp;B Budva accepts these cards and reserves the right to temporarily hold an amount prior to arrival. Montenegro Hostel B&B Budva accepts these cards and reserves the right to temporarily hold an amount prior to arrival. 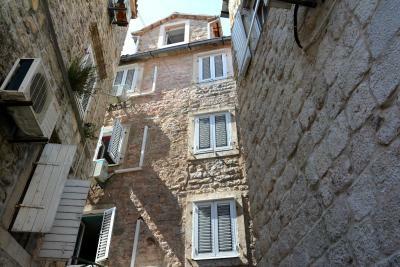 One of the most picturesque neighbourhoods in Budva! Super location, nice and friendly stuff, highly recommend! This hostel is not at all what I expected it to be. 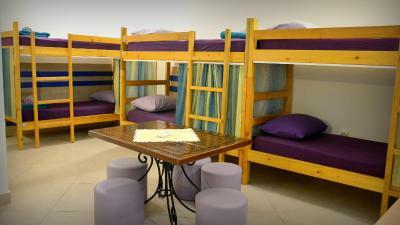 The beds are uncomfortable, staff is unfriendly and the bathroom and kitchen aren’t clean. I definitely do not recommend staying here. 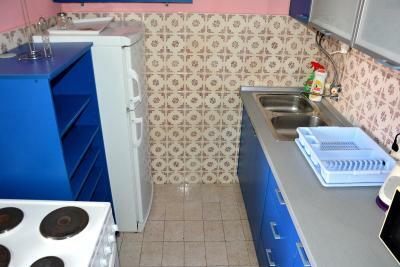 Awesome that each dorm get an individual kitchen and bathroom! Wicked location, lots of linen provided. Shambles when I arrived. Guests were not checking out and the staff were permitting it - I had someone on my bed as late as 7pm at night, and the solution was just to move them to the couchea in the common areas or to bunk them up with their friends. There was no floor space as a result of the overcrowding, and it felt very unsanitary to have that many people in one room. There is a night bar just around the corner, so at times it could be noisy in the room. Luckily if you close the window the issue is fixed and you can use AC. Rooms and bathroom could be a little bit cleaner. Only one toilet per floor was not enough maybe. Great location, Being inside the old town, is a good thing if you are interested in going out at night, go for a dinner or some drinks only. 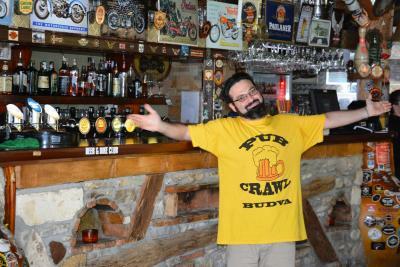 The hostel organize pub crawls, wich adds to the experience. Staff is friendly and always ready to help with anything you need. There was a propaganda tv which is working for 24/7 in the rooms, which turns to be a clock after midnight and still disturbs people with its light. Although the location is perfect, its hard to find the hostel even with gps. Toilets and the rooms were dirty. It was a noisy hostel and i didnt sleep. Lockers were small. 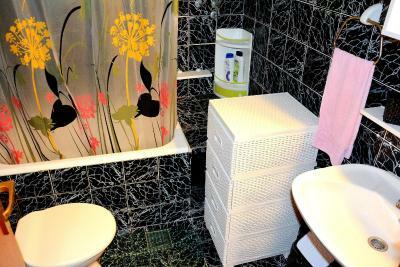 The bathroom is not really suited to handle 8 people in the morning, especially because there is no separate toilet.